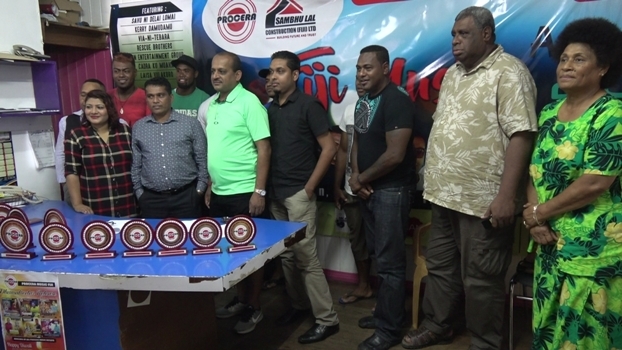 More than three hundred people are expected at this year’s Procera Music awards night at Holiday Inn in Suva tonight. Procera Music Managing Director, Mohammed Akif says it’s important local artists are recognized for their talents and given a platform to showcase it. Twelve local artists will perform tonight along with new emerging young artists.